Chapter 12: 1943 - HNMS “Flores"
Chapter 18: 1945-46 - War is Over! 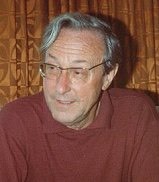 Ralph Smith was born in 1922 and lived through the rest of the 20th century. I knew him as father to my sister and I, and husband to my mother, but he also led a professional life in the Admiralty and Ministry of Defence. This is his life story, written by himself and I’m confident that you will enjoy reading it. It will also be of value to anyone interested in the 20th Century, containing as it does facts and information about life before, during and after the Second World War and also an insightful view of later 20th century politics. Note: I’m in the process of converting this website into book form. 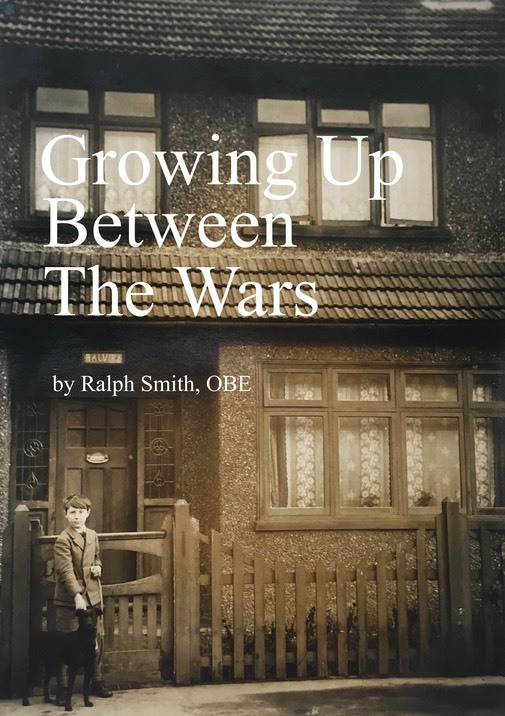 The first six chapters are complete and have been published as a standalone booklet entitled “Growing Up Between the Wars”. NOTE: I originally published the memoirs using Microsoft’s “Front Page” program. It still exists in that format and you can find it here.